Farmacy’s food bank which provides healthy foods–heavy on fruits, vegetables, lean meats and low-sodium options, is one of a number of groundbreaking efforts that finally consider food a critical part of a patient’s medical care. They treat food as medicine that can have as much power to heal as drugs. So far, the several hundred people who rely on the Fresh Food Farmacy have lowered their risk of serious diabetes complications by 40% and cut hospitalizations by 70% compared with other diabetic people in the area who don’t have access to the program. This year, on the basis of its success so far, the Fresh Food Farmacy is tripling the number of patients it supports. More studies are revealing that people’s health is the sum of much more than the medications they take and the tests they get. Health is affected by how much you sleep and exercise, how much stress you have and what you are eating at every meal. 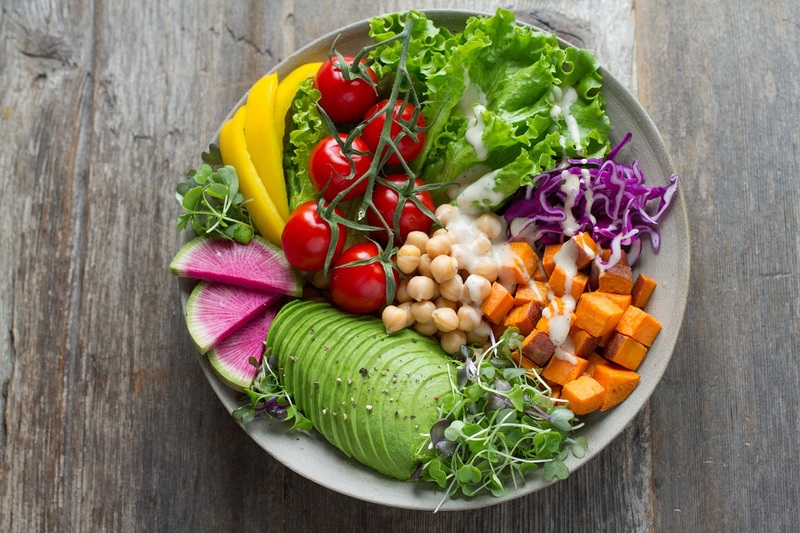 Food is becoming a particular focus of doctors, hospitals, insurers and even employers who are frustrated by the slow progress of drug treatments in reducing food-related diseases like Type 2 diabetes, heart disease, hypertension and even cancer. 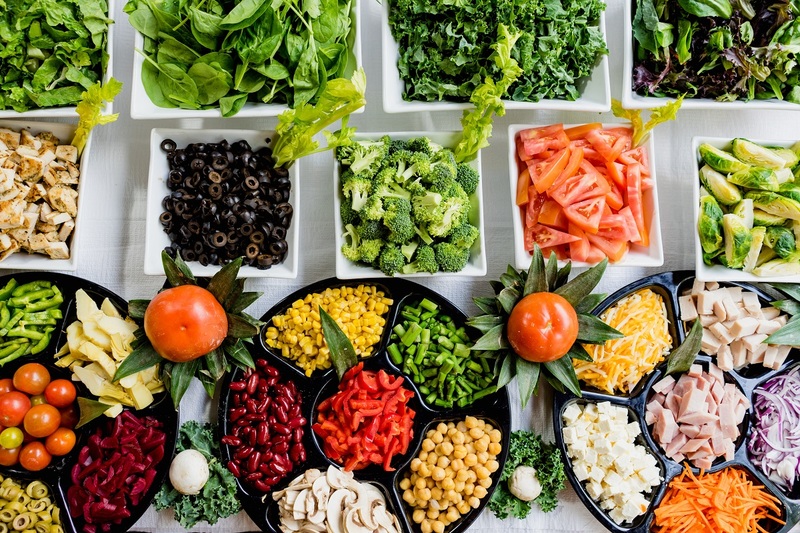 A growing body of research supports the idea that when people eat well, they stay healthier and are more likely to control chronic diseases and perhaps even avoid them altogether. When you prioritize food and teach people how to prepare healthy meals it can end up being more impactful than medications. The Cleveland Clinic sponsors farmers’ markets where local growers accept food assistance vouchers from federal programs like WIC (Women, Infants, and Children Special Supplemental Nutrition Program) as well as state-led initiatives. And doctors at Kaiser Permanente in San Francisco hand out recipes instead of (or along with) prescriptions for their patients, pulled from the organization’s Thrive Kitchen, which also provides low-cost monthly cooking classes for members of its health plan. Doctors alone can’t accomplish this food transformation. 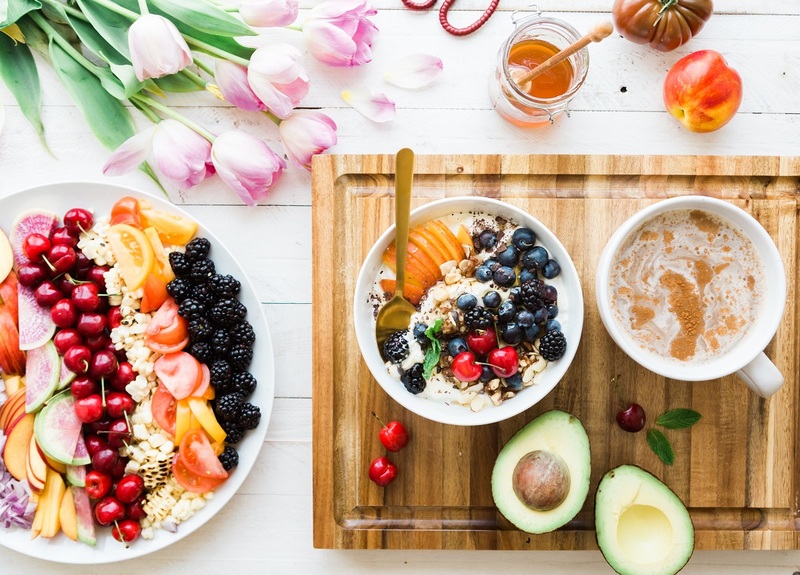 Recognizing that healthier members not only live longer but also avoid expensive visits to the emergency room, insurers are starting to reward healthy eating by covering sessions with nutritionists and dietitians. Blue Cross Blue Shield of Massachusetts covers tailored meals from the nonprofit food program Community Servings for its members with congestive heart failure who can’t afford the low-fat, low-sodium meals they need. The idea of food as medicine is not only an idea whose time has come, it’s an idea that’s absolutely essential to the health care system. Groceries for Health are a proud Inner Origin Advocate. Inner Origin products have been selected with care and follow strict guidelines to adhere to our philosophy. This is a secure Australian site allowing you, the customer, to purchase the products and have them delivered direct to your door. You shop, we pack and deliver. Who doesn’t need a healthy immune system? A strong immune system is necessary to keep a person healthy. Water can do wonders for your body, especially when it works as an immune system booster. Water facilitates the transport of oxygen to your body cells which results In properly functioning systems. It also works in removing toxins from the body, so drinking water could help prevent toxins from building up. Kombucha is a fermented tea that has been consumed worldwide for thousands of years. 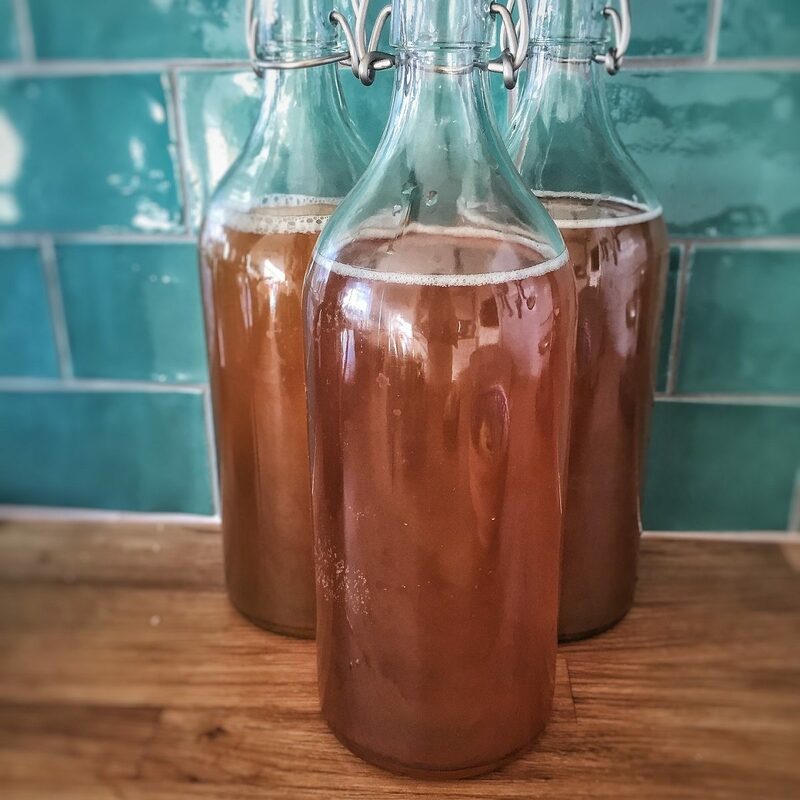 This fermented tea is packed with probiotics. Kombucha is one of the fastest and the most efficient ways to remove harmful bacteria which may be prevalent in your body, and increases your antibodies. Kombucha tea is an excellent source of probiotics. These are created by the SCOBY or the living bacteria on the surface of the tea. Kombucha is also known as ‘mushroom tea’ for this reason. Probiotics enhance your gut flora, improving your digestion, reducing inflammation, and in some cases, even promoting weight loss. Kombucha which is made from green tea provides all the benefits of both the drink as well as the fermentation process. Drinking Kombucha made from green tea has the ability to double the number of calories that you burn, burn your belly fat, improve your levels of cholesterol, and control your blood sugar levels. All in all, you are truly getting the best of both worlds with Green Tea Kombucha. Antioxidants are substances which help your body to fight reactive and radical molecules, all the while making way for a healthier and fitter you. Studies show that drinking Kombucha regularly has amazing antibiotic effects on your liver, decreasing liver toxicity up to a staggering 70%. While no official research has been conducted, this is interesting topic for people suffering from liver disease to explore. The taste of Kombucha may take some getting used to for some. However, in the long run, the drink provides for nothing but wholesome benefits for you and your family. Coffee is a rich source of disease-fighting antioxidants and beneficial nutrients. Studies have shown that it may reduce cavities, boost athletic performance, improve mood and stop headaches. In fact, coffee is the primary and essential source of beneficial, protective antioxidants in the American diet. Roasted coffee contain more antioxidants than non-roasted coffee. Helps you burn fat – Caffeine is found in almost every fat burning supplements. It’s among one of the few natural substances proven to aid fat burning. Drastically improves physical performance – Caffeine stimulates the nervous system by signalling fat cells to break down body fat. But it also increases epinephrine levels in your blood. Epinephrine is a fight or flight hormone which prepares your body for intense physical exertion. Therefore it makes sense to have a strong cup of coffee before you head to the gym. Lowers the risk of Type 2 diabetes: Type 2 diabetes is a major health problem currently affecting millions of people. It is characterized by elevated blood sugar level caused by insulin resistance. For some reason coffee drinkers have a reduced risk of Type 2 diabetes. May lower your risk of Alzheimer’s, Parkinson’s and Dementia: Alzheimer’s is the most common neurodegenerative disorder and the leading cause of dementia. Several studies reveal that coffee drinkers have up to a 65% lower risk of Alzheimer’s. Parkinson’s disease is the second most common neurodegenerative disease and coffee consumption reduces the risk of this disorder. Can fight depression and make you happier: Depression is a serious mental disorder which causes a significantly reduced quality of life. It is very common as about 42% people in US currently meet the criteria for clinical depression. Another study found that people who drank 4 or more cups of coffee per day were 53% less likely to die by suicide. For people who eat a standard western diet, coffee may be one of the healthiest aspects of the diet. This is because coffee is quite high in antioxidants. 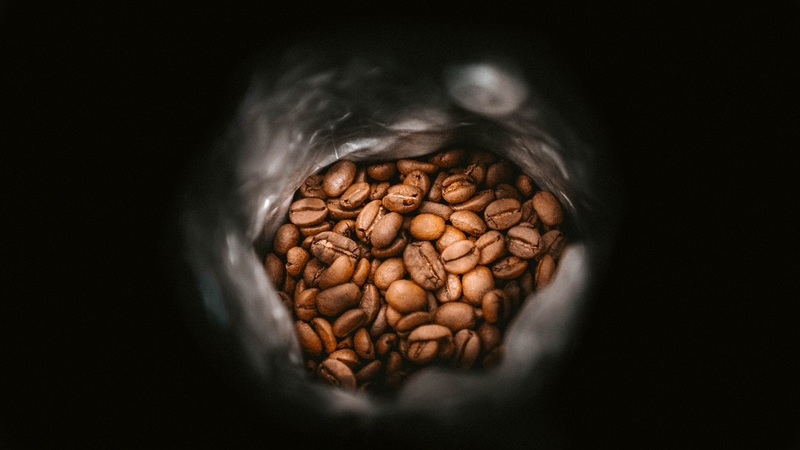 In excess, coffee and more particularly caffeine can cause problems but taking about 2 or 3 cups of coffee per day is suggestive of health benefits from it. Probiotics: What are they and what do you need before taking them? Probiotics are a type of bacteria that provide you with a range of health benefits when taken in the right amounts. These live microorganisms are said to restore the healthy balance of gut bacteria in your digestive system regulating your stools and improving your overall immune system. If you’re ill and the problem is related to your gut, probiotics are the solution. Lactobacillus is the most common probiotic, commonly found in yogurt and fermented food. It helps with diarrhea and has a beneficial impact on people who cannot digest lactose. Another common probiotic is Bifidobacterium– it can be found in some dairy products like cheese and it is beneficial for people suffering with Irritable Bowel Syndrome. Don’t forget that probiotics are living organisms and they need optimal environment so they can flourish. Fresh food rather than processed is a better choice. Probiotics are best taken 15-30 mins before breakfast. This is a time when bacteria has the highest chance of survival due to the acidic nature of the gut. Avoid taking probiotics together with acidic foods as they can kill microbes. You’re making a mistake if you’re keeping your probiotic supplements in the bathroom medicine cabinet or kitchen cupboard. These places have fluctuating temperatures which result in a change in moisture levels which can lead to a change in the effectiveness of your products. People taking yeast based probiotics may experience constipation and increased thirst. Incorporating probiotics regularly is your best bet for continued well being. Inner Origin products have been selected with care and follow strict guidelines to adhere to our philosophy.